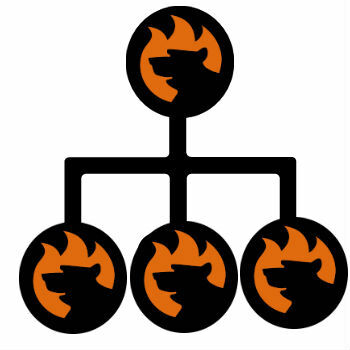 With the following post, we start the exploration of cryptocurrencies on Firebear. 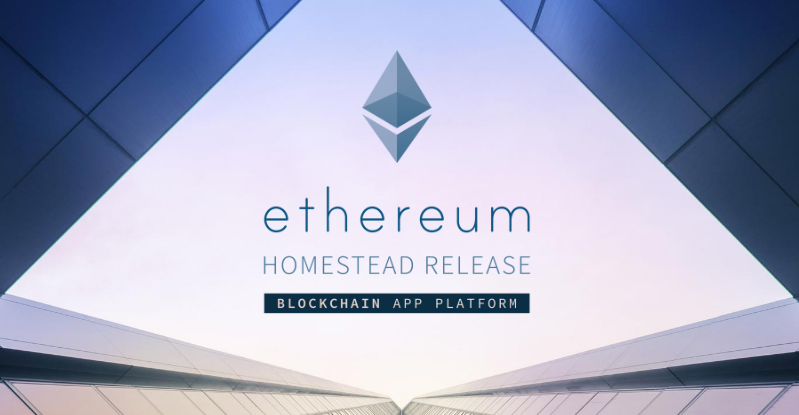 The today’s topic is dedicated to Ethereum – a blockchain-based distributed computing platform (a distributed database protected against any form of revision and tampering that is continuously growing and never goes down even if a single node is offline; all user data in a blockchain is private and all apps are decentralized) designed to execute peer-to-peer contracts via ether, which it its cryptofuel. Ethereum simultaneously represents a platform that works just the way Internet was supposed to do and a new cryptocurrency – the main competitor of Bitcoin. 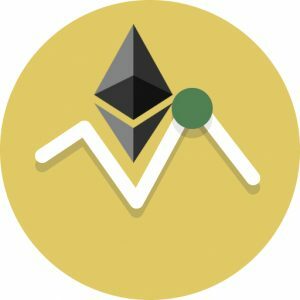 Below, we describe core features of Ethereum, show where to by the new revolutionary cryptocurrency, and tell what are Ethereum price and exchange rate and where to check them.